What a wonderful sense of community and joy of learning we experienced this past Saturday! Dr. Kim Dulaney and I shared a time of teaching and sharing about food. Saturday was a dream come true – years of sharing ideas and brainstorming sessions came to fruition in one beautiful day here at Four Corners Farm. 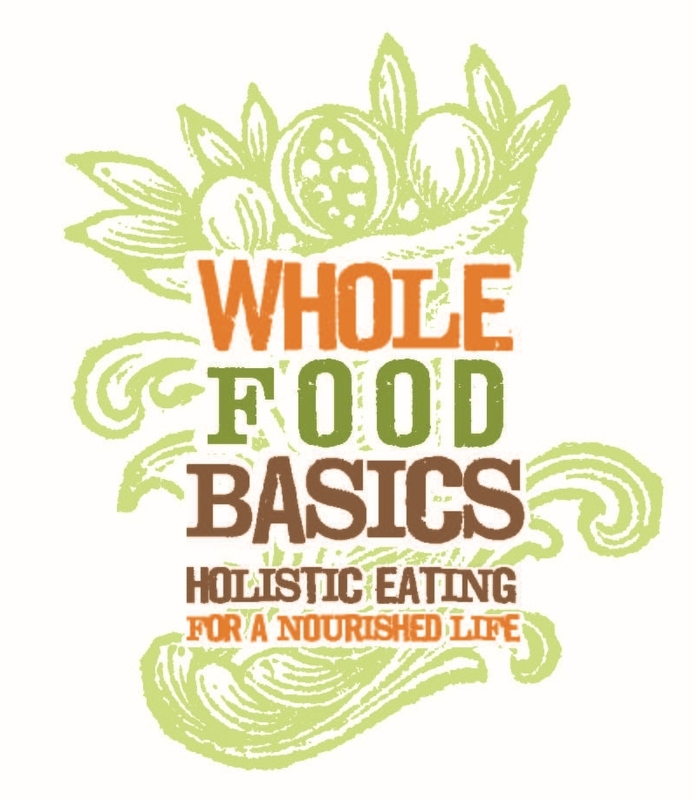 Those who attended shared delightful thoughts and words of their time… I’d like to share a few in order to invite and encourage those of you who are interested in participating in our next all day class of Whole Food Basics (to be held in early Fall 2013). “This day has been so rich, so full of LIFE. I have been encouraged well beyond my kitchen.” – Elizabeth R.
“Carolyn and Kim work really well together [they] keep the program moving, no lull or boredom in the day. [They] know the material.” – Maxine D.
“I, personally, had a great time and feel smarter. I’m actually interested in what I put in my mouth now. Thanks!” – Melissa C.
“This was an amazing experience… just perfect!” The information was well organized and taught and the ‘community building’ was so wonderful.” – Deborah S.
One of my favorite parts about being a physician is teaching people about how the body has the innate capacity for healing if you give it the things it needs. This past Saturday was a wonderful time of learning about what our body needs and the practical tools to feed our bodies good, quality, whole foods. Most of all, I enjoyed talking and learning together with the 10 folks who attended. It seems each time I teach the class, I learn something new. I was inspired by Annette, a “graduate” of our last class, who shared her story about how she healed her high blood pressure through “dietary medicine,” and was able to get off all of her prescription medicines. I’m already looking forward to our next class and the opportunity to share the “Good Food News” (as Carolyn calls it). Thanks to all our participants who took time out of their busy lives to spend a Saturday learning with us!